Join us for an evening tour of our modern maker factory in Toronto’s Junction neighbourhood followed by a panel discussion on the topic of powering your online store, modernizing on-demand manufacturing, building your art career and more! 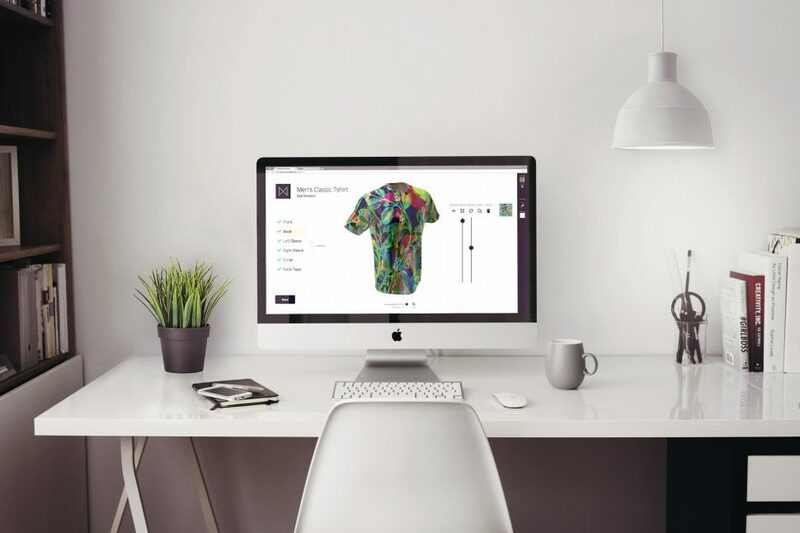 You will hear from artists who currently use Notion to power their online Shopify stores as well as have the chance to build your own products. Due to the intimate nature of the tour and discussion space is limited. Please RSVP to this email [email protected] to reserve your space.